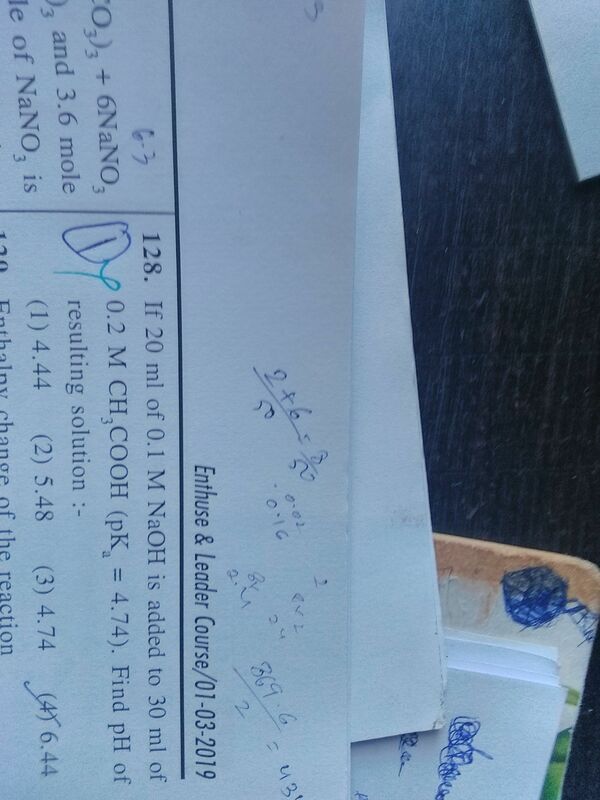 sir can u pls tell how to easily identify if the question given is based on permutation or combination??? Suppose we want to select three persons out of 4 persons A, B, C and D. WE may choose A, B, C or A, B, D or A, C. D or B, C, D. Note that we have not listed A, B, C: B, C, A; C, A, B; B, A, C; C, B, A and A, C, B separately here, because they represent the same selection A, B, C. But they give rise to different arrangements. It is evident from the above discussion that in a selection the order in which objects are arranged is immaterial. We need to use combinations for these kind of problems. Each of the arrangements which can be made by taking some or all of a number of things is called a permutation. It should be noted that in permutations the order of arrangement is taken into account; when the order is changed, a differnet permutation is obtained. So in these kind of problems we need to use permutations.